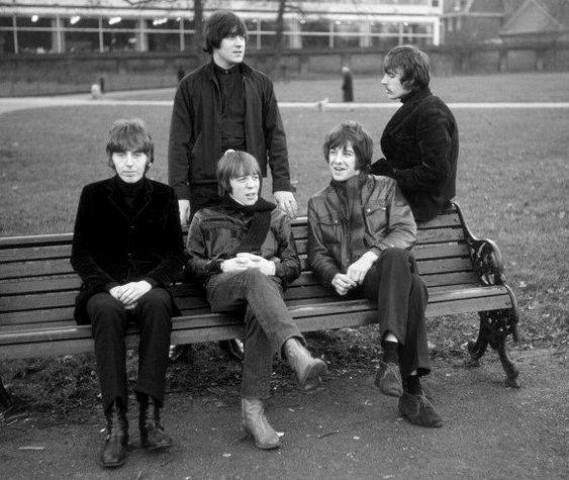 Procol Harum relaxing in pre 1970 – except for Dave Knights who appears to be very stiff, rigid, taut and tense! I believe this is a ‘Getty Image’ photo. 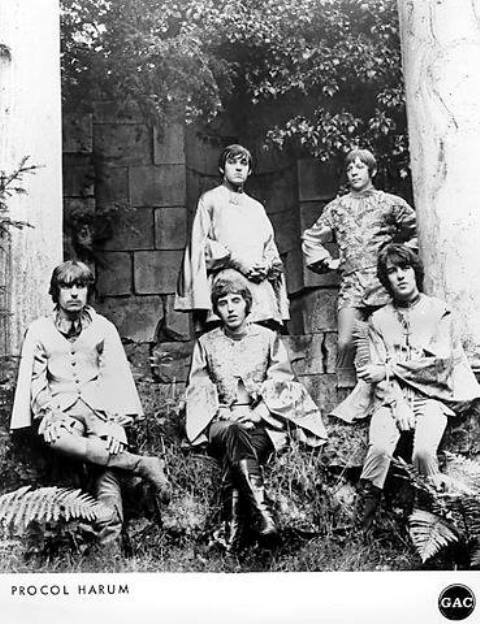 In Session Nights at the Roundtable broadcast in 1967 – whatever that is! 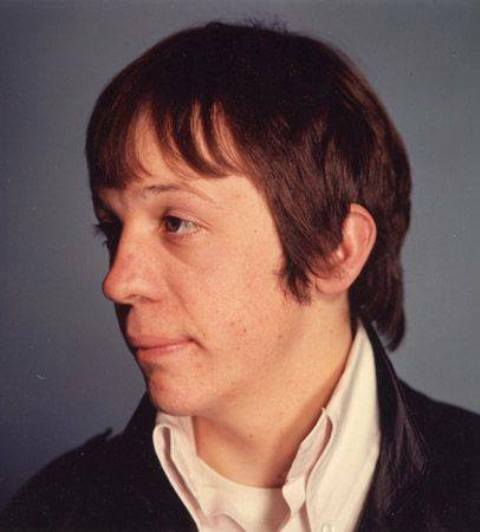 discovered that this photo was taken in 1973, which makes it a “non-Procol-era” photo – but is still a good one and shows him rockin’! 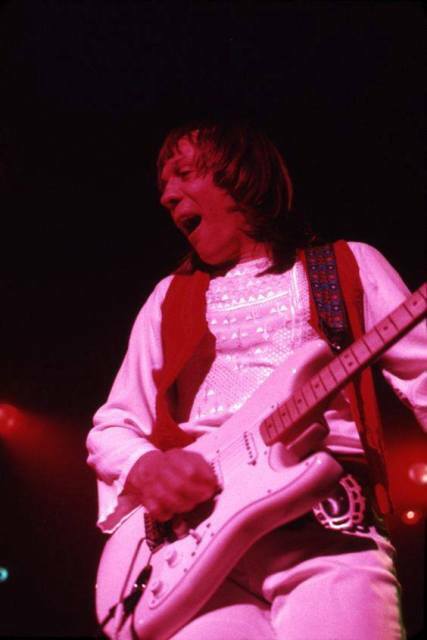 (L-R): Matthew Fisher, BJ Wilson, Gary Brooker, Dave Knights and Robin Trower. 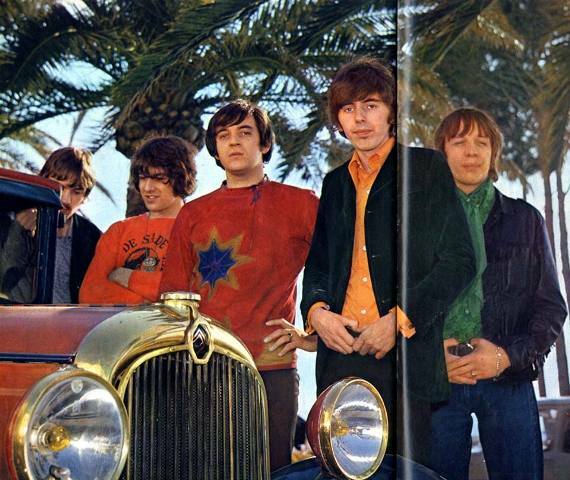 Photo appeared in Giovani magazine, an Italian 1968 music publication. 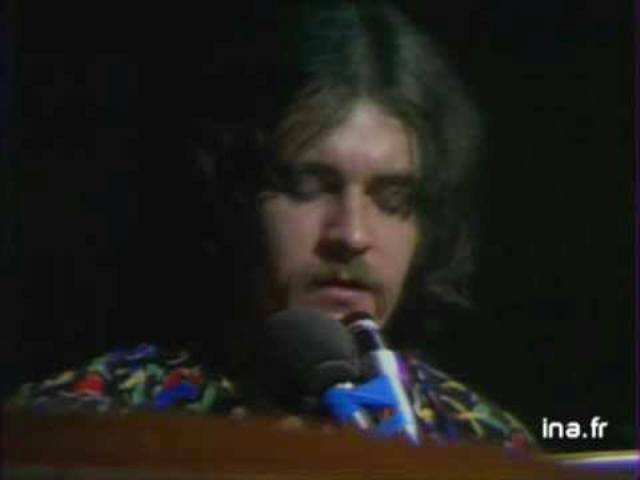 Gary Brooker, 1974, in Denmark. Getting ready to hijack my brain. 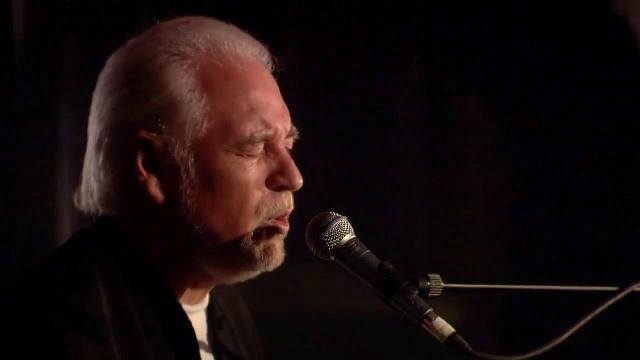 Gary Brooker – Live at the Union Chapel, 2003. Expressing that which can’t be said. 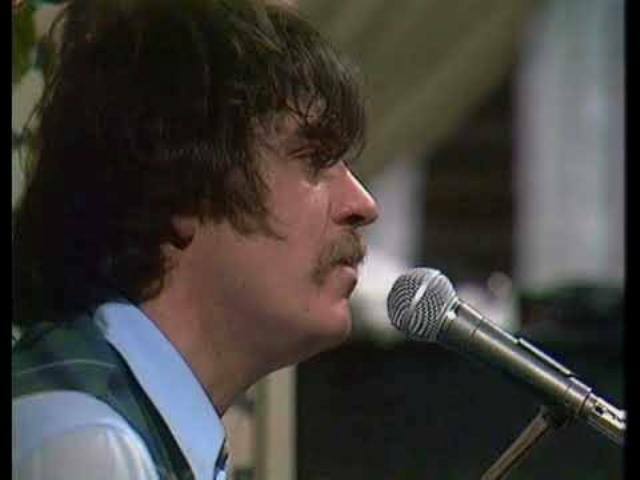 Gary Brooker – German TV – 1971. Endlessly playable. 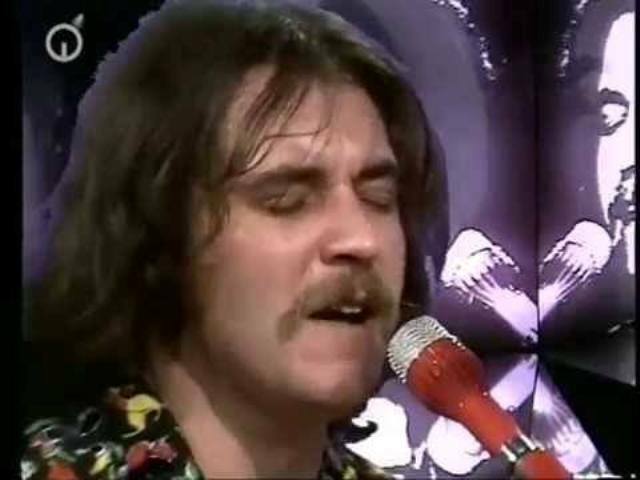 Gary Brooker – German TV – 1971. Beatclub Spezial. Serene and contemplative.